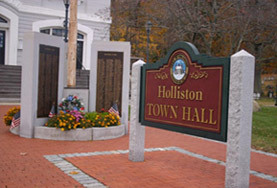 MANGANESE IN WATER REMOVAL - HOLLISTON, MASS. MANGANESE IN WATER REMOVAL – HOLLISTON, MASS. It is a mineral that, in very small amounts, is essential for proper functioning of the human body. It is a trace mineral that is present in the human body in very small amounts primarily in the bones, liver, kidneys and pancreas. It is important in connective tissues, in the formation of bones and blood-clotting factors. It is also involved in fat and carbohydrate metabolism, calcium absorption and blood sugar regulation. The mineral is also important for brain and nerve function. Manganese at very high levels can pose a neuro toxic risk. Exposure to high concentrations of manganese over the course of years has been associated with toxicity to the nervous system, producing a syndrome that resembles Parkinson’s. This type of effect may be more likely to occur in the elderly. Children are considered to be particularly susceptible to possible effects of high levels of manganese exposure because they absorb more and excrete less manganese than adults. This adds up to a greater potential for exposure in the very young. Since manganese’s effects on the developing nervous system have not been adequately studied, it is especially prudent for pregnant women and young children to have drinking water that is below the allowable level. The Agency for Toxic Substances and Disease reports several studies that showed decreased ability in neuro behavioral performance testing and in several educational parameters in children exposed to high levels in drinking water and diet for at least several years. Manganese can be in soluble and particulate form. 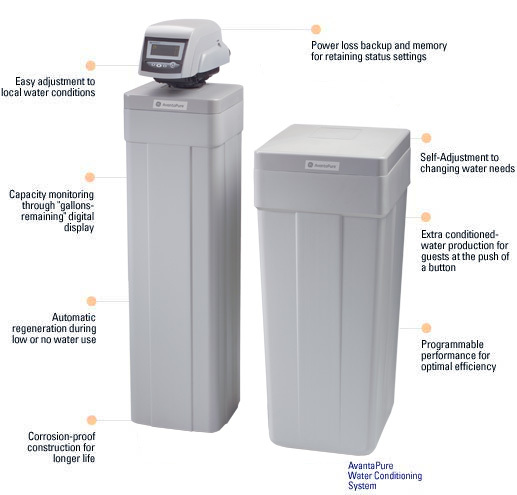 To remove the soluble form, a water softener using ion exchange technology is very effective. For particulate form, a properly sized sediment filter works well. Water softener technology is also effective in removing the hard water minerals magnesium and calcium as well as iron in the water. H2O Care, Inc. is an established, full service water testing and filtration company founded in 1989 with offices in Hudson & Middleton, MA. The company’s publications can be seen through links on the website at http://www.h2ocare.com by selecting the “Publications” tab at the top of the home page. We can be reached by email at service@h2ocare.com or by calling us at 800-539-1100.